Having volunteered in kindergarten and in first grade for multiple grandchildren I found this book particularly poignant. Sometimes as adults we don’t appreciate the deep thinking that preoccupies some children. We do often note that first experiences are important but perhaps we don’t note the first grade is full of first experiences. 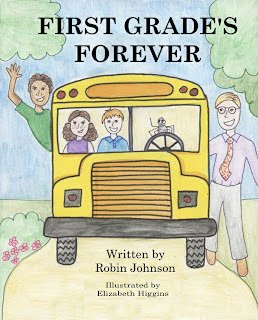 This book recognizes the importantance of both first grade and first experiences. Wesley is uneasy about leaving first grade. He has a teacher who has nurtured the many first experiences of first grade. Change, while often exciting, can also be frightening to adults let alone children. The author does an excellent job of assuaging Wesley’s fears while making it clear to the readers that first grade while important is merely the first step to their future. This is an ideal book for any child but particularly those children who ponder and think. I have a vested interest in this book. 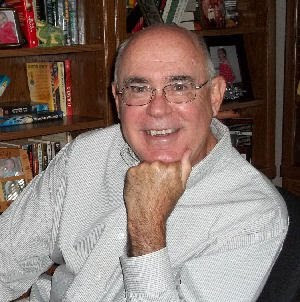 I worked with the author and illustrator in formatting, editing, embedding illustrations and submitting for publishing. However I have stated many times, my reviews are based on what I think about a book, not if I got it free, not if I earned money in putting it together but what I think about the book. 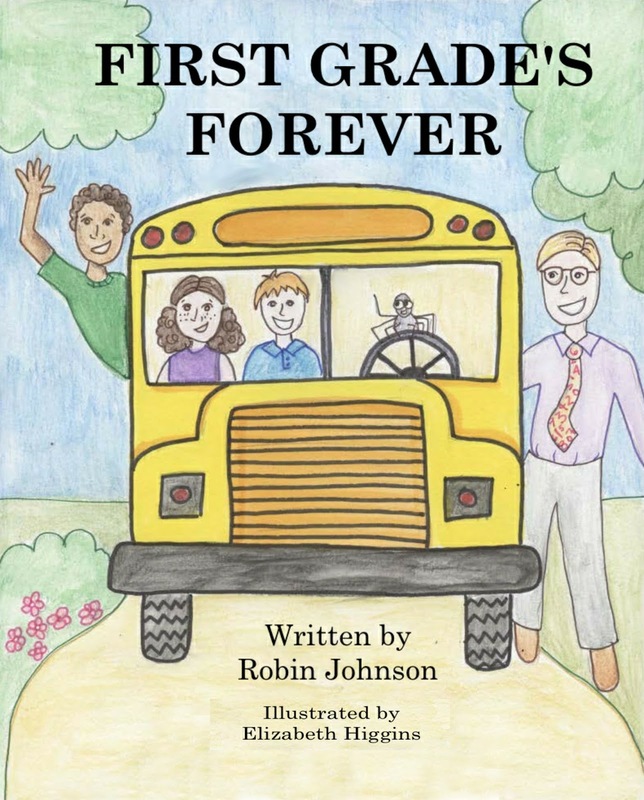 There is an excellent message in this book and author Robin Johnson conveyed it clearly.